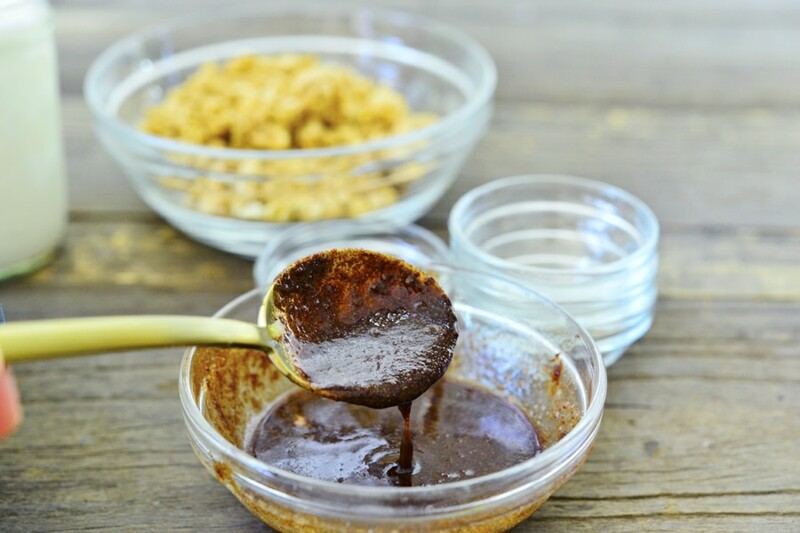 I made a seriously delicious recipe over the weekend and you must make it immediately. Lately I’ve been experimenting with KIND Healthy Grains Clusters, which have five super grains in them, including quinoa, millet, and gluten free oats. I first started working with KIND products last year when they sponsored the gift bags at my Adventure Getaways. 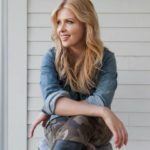 I had come across the brand often in airports in my busy travel schedule, and the bars had become my go-to healthy form of energy while traveling. But I really got to see their snacks in action when the women on my trips were working hard on their many adventures with me last fall. Those fly fishing and ATV excursions were a lot more fun when we could slip KIND bars into our pockets to keep us going between meals. 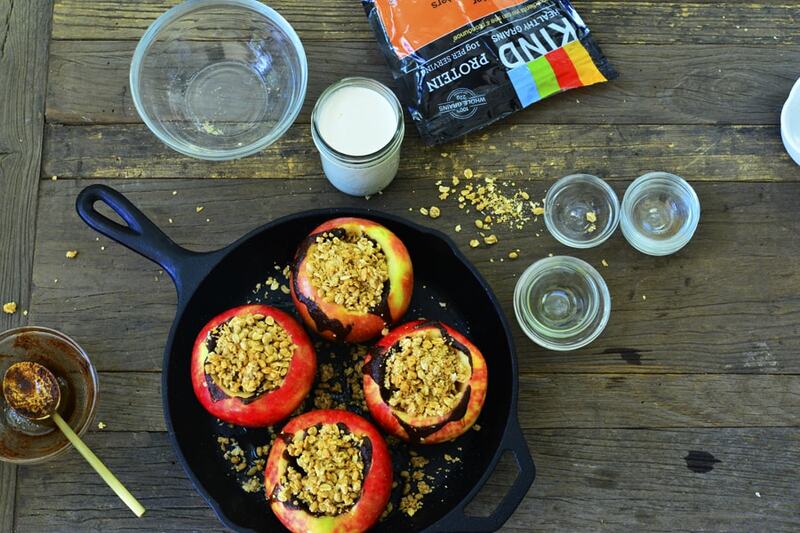 Since I knew I loved the bars, I decided to try their KIND Healthy Grains Clusters. I’m not big on super sweet foods which is why these appealed to me — the peanut butter variety that I used, for example, has 10 grams of protein per serving and only 8 grams of sugar. It’s gluten free which sits much better with me, and it’s all whole grains: gluten free oats, millet, quinoa, amaranth and buckwheat. 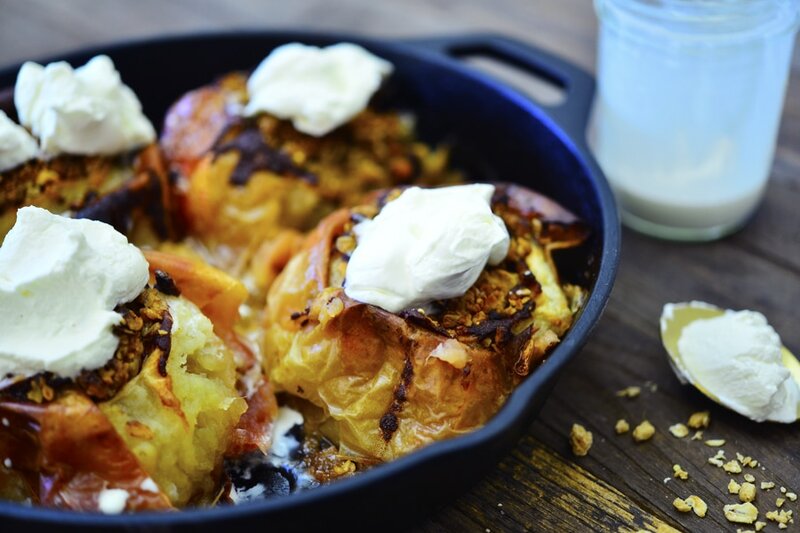 So I incorporated them into the most delectable baked apples you’ve ever tasted. I shared them here with my team and we really couldn’t stop eating them. 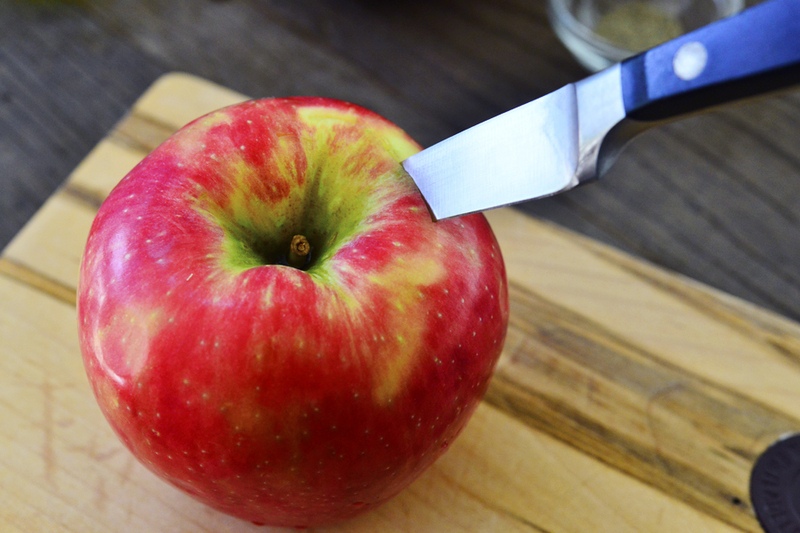 Begin by coring the top of the apple with a paring knife. Also slice a piece from the bottom so that it stands upright evenly and cooks more uniformly. Then use a spoon and scoop out the remaining core. 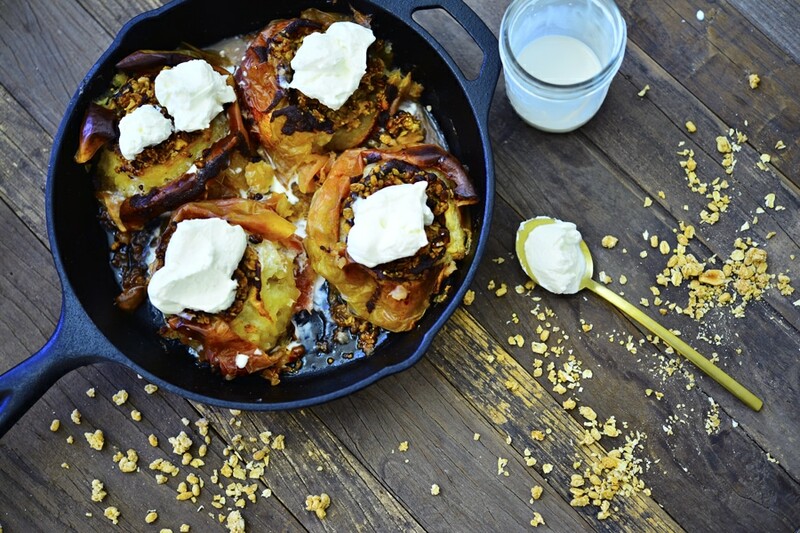 Do this with all of your apples and set them in a baking dish or cast iron skillet. Meanwhile, in a small glass dish combine the butter, and all of your spices. Pop it in the microwave for 45 seconds until the butter is just barely melted. Drizzle over each apple, inside and out, using it all and distributing it evenly. Then you’ll measure out 1 1/2 cups of KIND Healthy Grains Peanut Butter Clusters. I chose peanut butter but there are a wide variety of flavors to choose from. I just happen to love the combination of peanut butter and apple, don’t you? Pack each apple tightly with the clusters. As the apples bake they will blend with the clusters and the texture will become other-wordly. 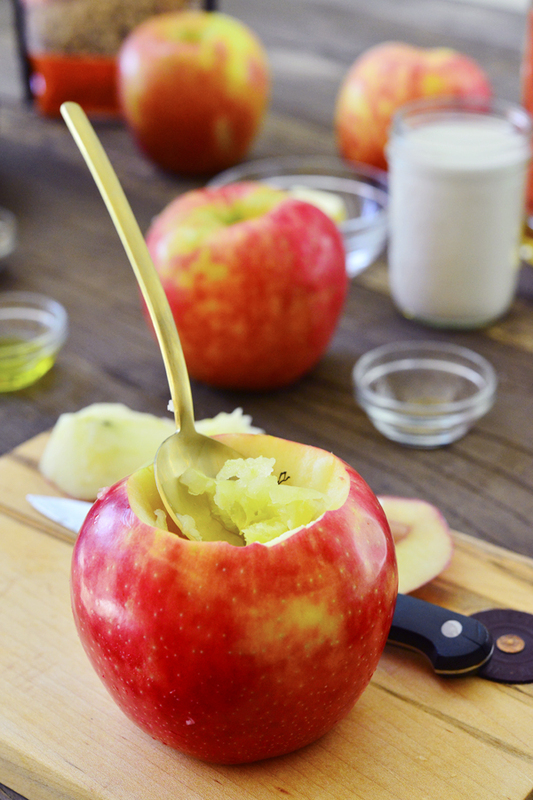 Drizzle the outside of each apple with a bit of olive oil. 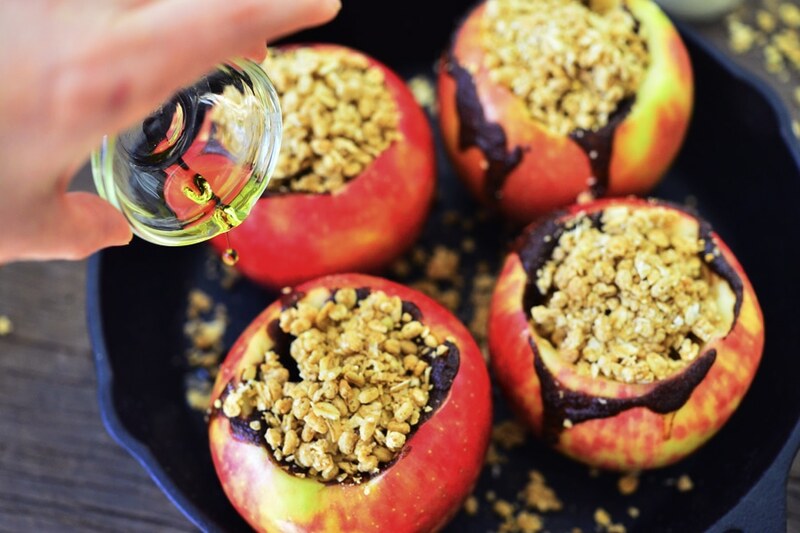 And sprinkle the tops of each apple with the apple cider vinegar. This will balance the natural sweetness from the apples with a “brightness” from the acidity. Then add 1/4 cup of water to the bottom of your skillet. At this point, it’s officially time to put these in the oven and make some magic. When they’re ready, they will be soft and custard-like and the juices will have caramelized into a sticky wonderfulness. 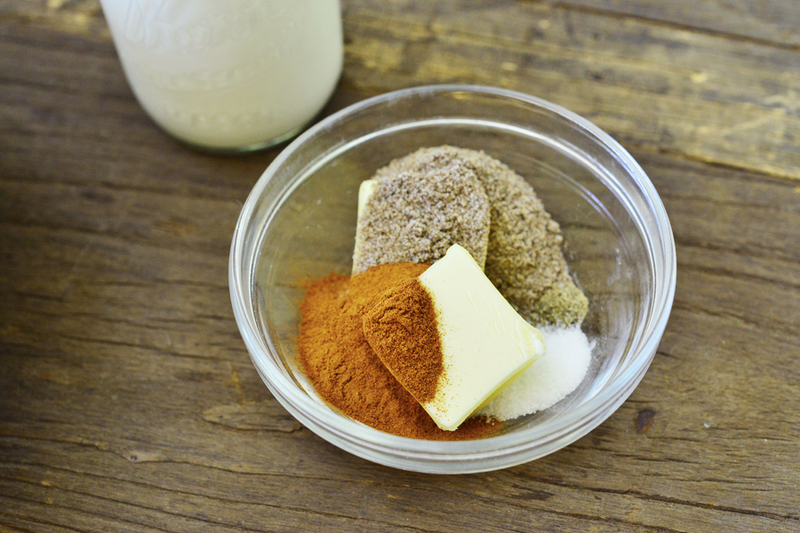 Make a small batch of whipped cream in the blender and add a dollop on each as soon as they come out of the oven. It will slowly melt into the apples. 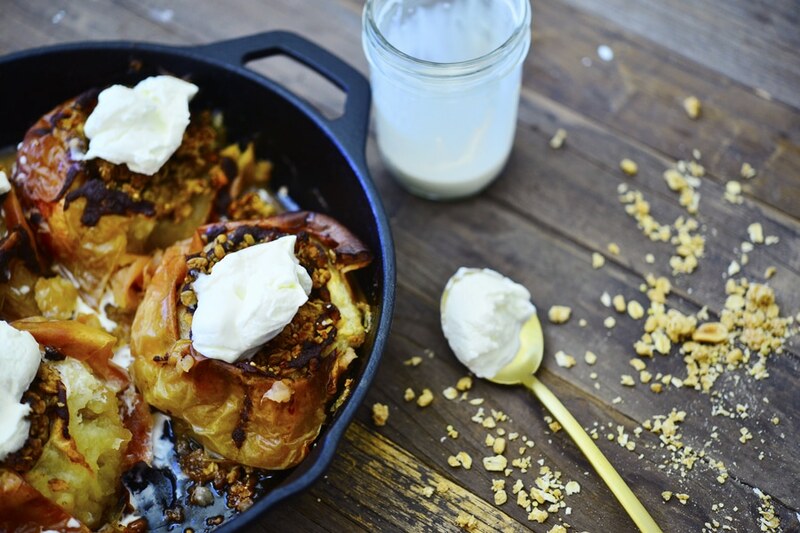 Trust me when I say these will be the best baked apples you’ve ever tasted. Packed with whole grains, high in protein, very low in sugar, and full of that magic combination of peanut butter, apple, and spices. 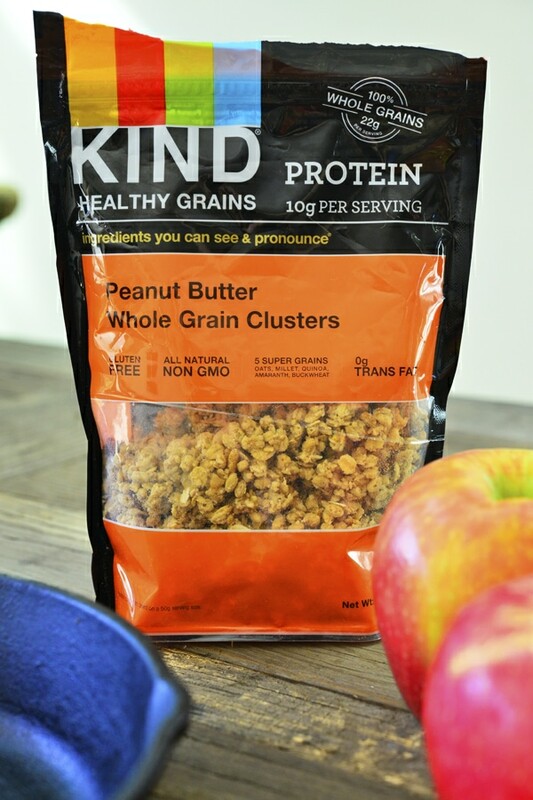 The texture from the KIND Healthy Grains Clusters even adds a little crunch which is wonderful. Make these soon, they will become your new favorite dessert, and it’s completely guilt-free, with all ingredients you can pronounce. Check out what KIND is up to on Instagram, Facebook, and Twitter. 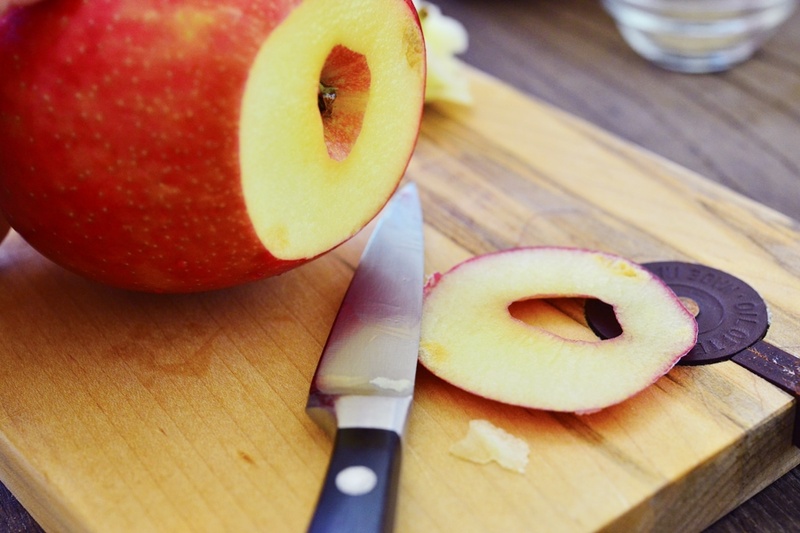 Slice the bottom 1/4-inch from the apples so that it sits evenly and cooks thorough. Using a paring knife, carefully cut a circle around the stem and cut about an inch downward to open up the top. From there, use the same knife or a spoon, to remove the core and the seeds. In a bowl combine the butter, cinnamon, cardamom, sea salt and black pepper and microwave on high for 45 seconds, or until the butter is just melted. Stir with a spoon to combine thoroughly. 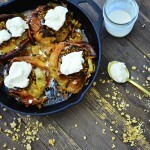 Set the apples in a cast iron skillet or baking dish. Drizzle each one with the melted butter mixture, distributing it evenly. 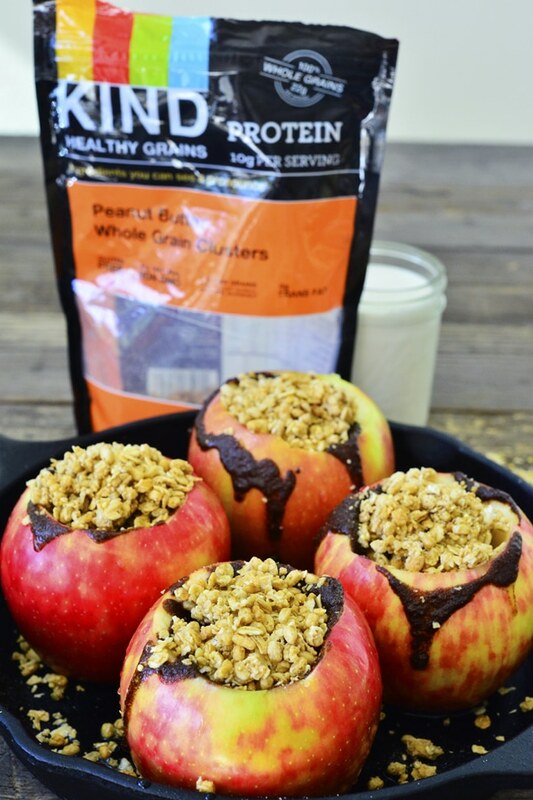 Stuff each apple with the KIND Healthy Grains Peanut Butter Clusters, distributing it evenly into each apple. 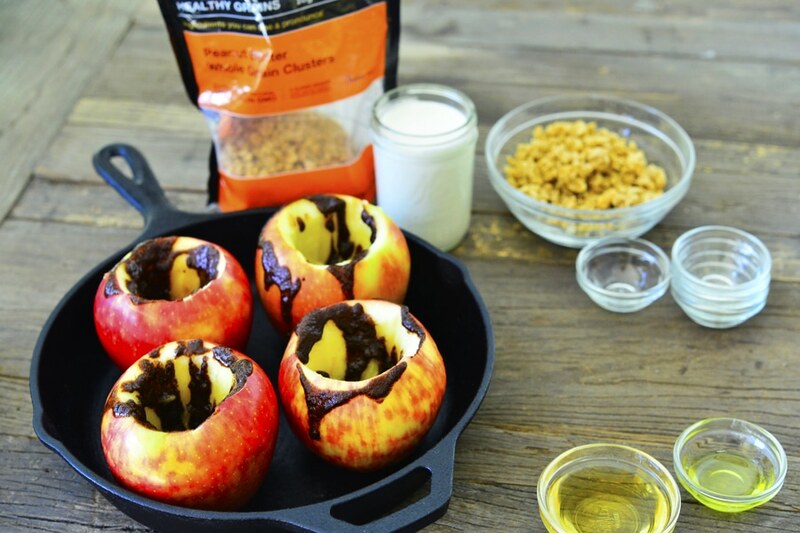 Sprinkle the outer skin of each apple with the olive oil, letting it drip to the bottom and onto the skillet. 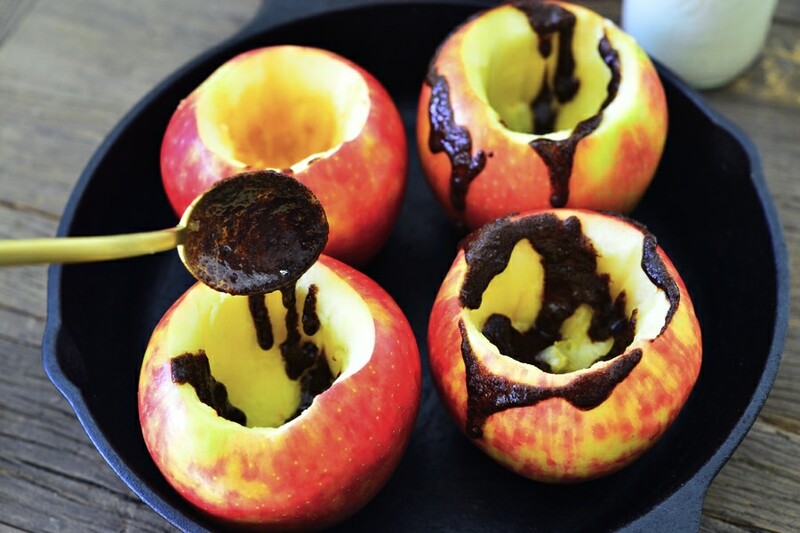 Drizzle the apple cider vinegar evenly over each apple as well. Then add 1/4 cup of water to the bottom of your skillet. Bake for about 45 minutes. 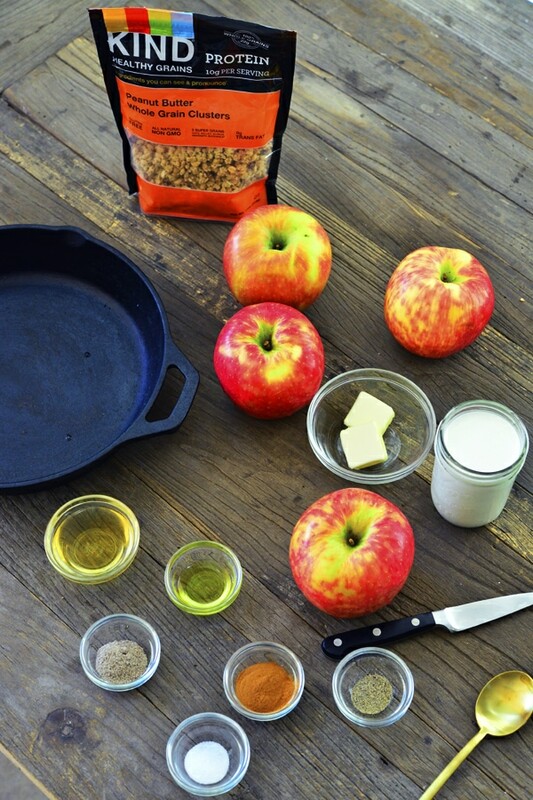 This will depend on the exact size of your apples (if using small/medium apples, start by baking for 30 minutes). 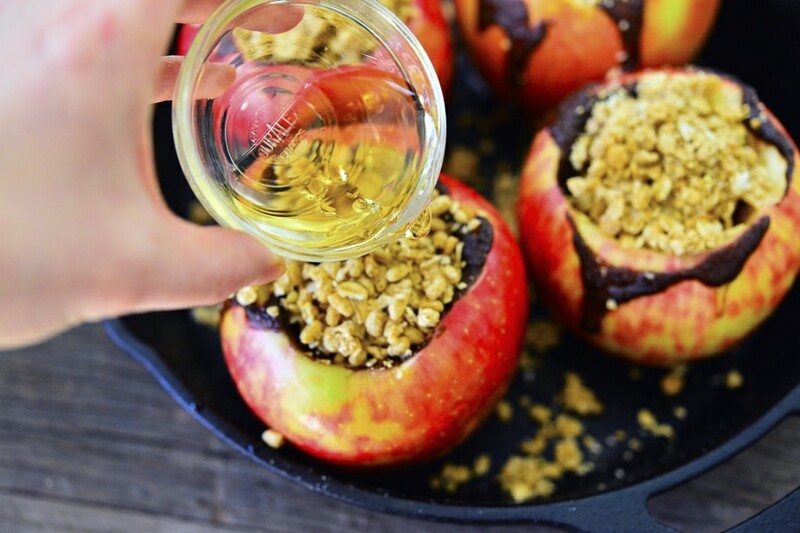 Once the skin has wrinkled and the apple is slightly darker in color and fork tender, remove from the oven. 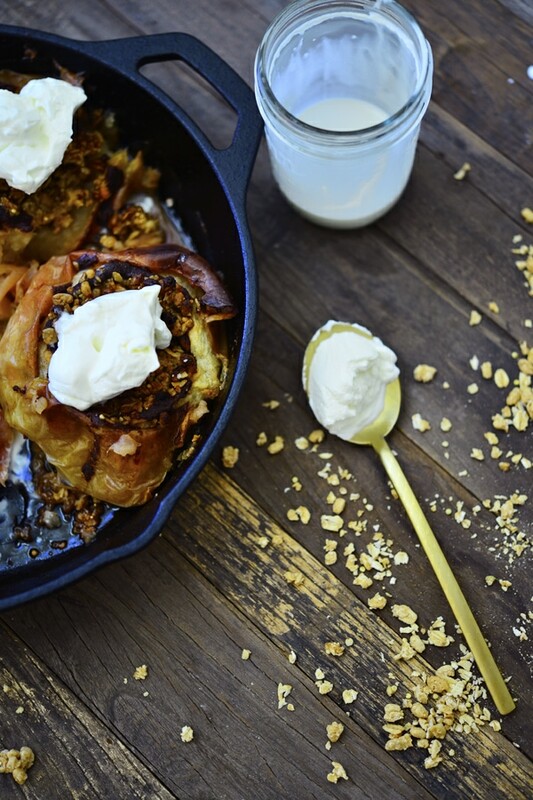 If you want a more caramelized apple, cook for a bit longer. Serve immediately with whipped cream on top.